a good life. : 15 Weeks & a Vacay! Hooray!! You are going to have so much fun. 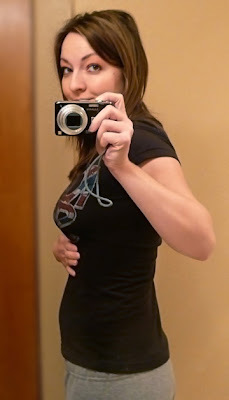 I want to see cute, tan, preggo pics of you for sure! Okay that's enough from the peanut gallery. I love you and be careful. I can't wait to find out what the little critter is! Have fun on your vacay!!! By the way, what would Baby N be if it wasn't a boy or girl??? Teehee!! =) Talk to you when you get back! 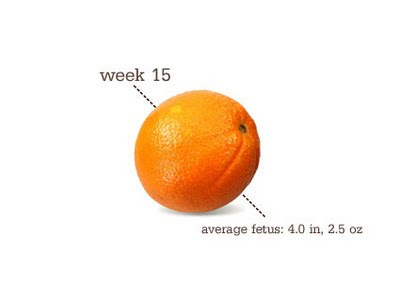 15 weeks was when I first started to feel better! It just gets fun from there. That is also the time I started to feel things that I was not sure were me or baby, just wait until you can really feel it! Can't wait to find out what you are having! ohhhh english bulldogs are one of a freaking kind... and so damn cute. here's mine, Singer, who is THE best.